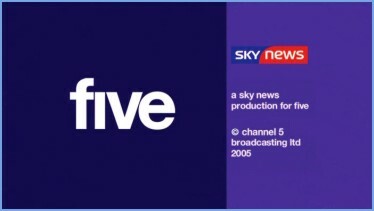 From 1st January 2005, Sky News took over as provider of news for five. 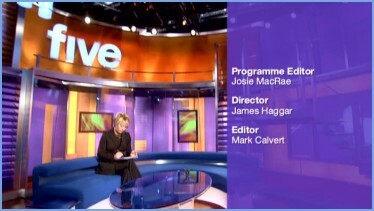 The first glimpse came at 9pm on the 1st January, This and the second on Sunday 2nd January at 9pm, were a last minute decision due to the Asian Tsunami Disaster. 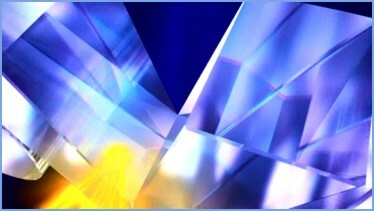 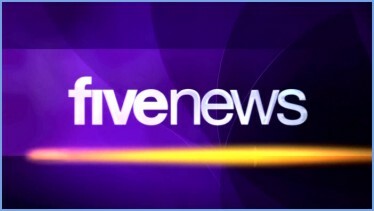 The original planned launch was to be 5.30pm on Monday 3rd January, which is when the first full programme was broadcast. 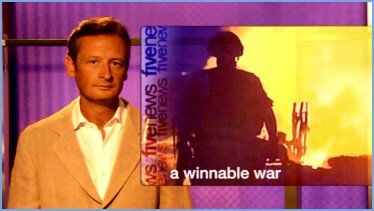 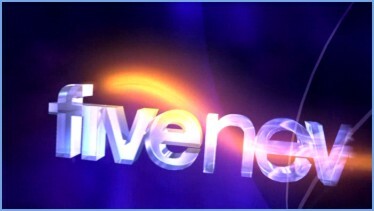 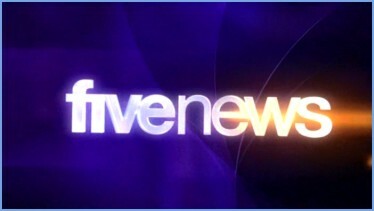 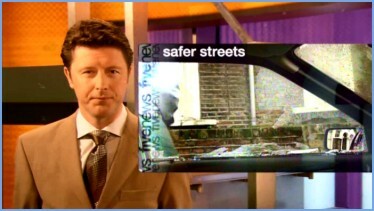 The advert used to advertise the new look five news coming in 2005. 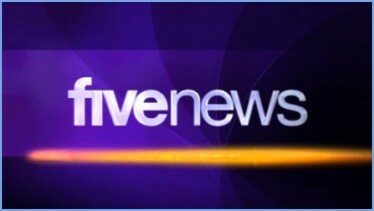 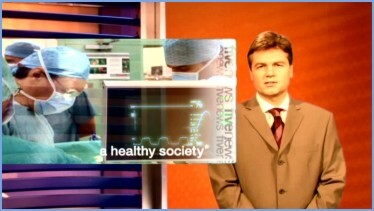 The introduction, headlines and opening titles of the first main 5.30pm programme on Monday 3rd January 2005. 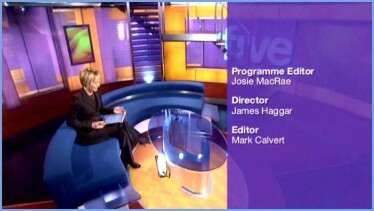 A goodbye from Kirsty and the closing titles. 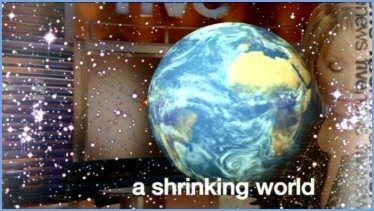 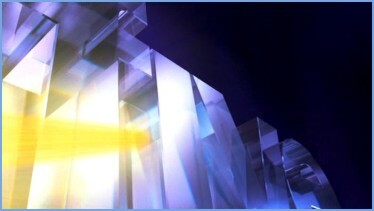 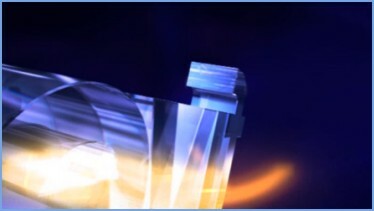 The opening titles an update. 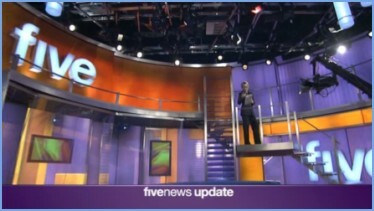 This is the first update from after the first 5.30pm programme, shown at 7.55pm. 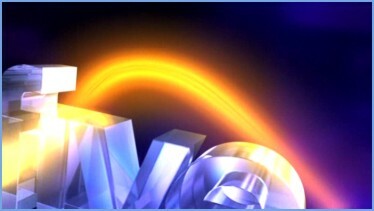 The closing titles an update. 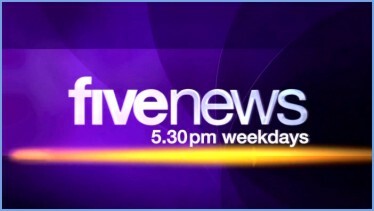 This is the first update from after the first 5.30pm programme, shown at 7.55pm.